"What a response . Im totally flabbergasted !! 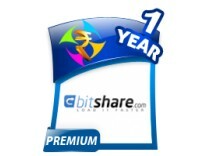 Awesome ... will trade..."
We are official reseller for bitshare premium account for india and worldwide.